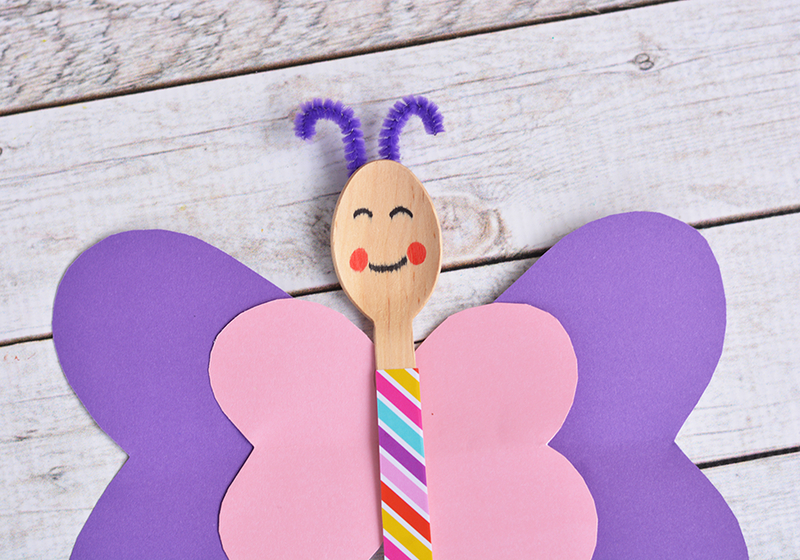 Make this cute butterfly craft for Valentine’s Day using some wooden spoons and craft paper! 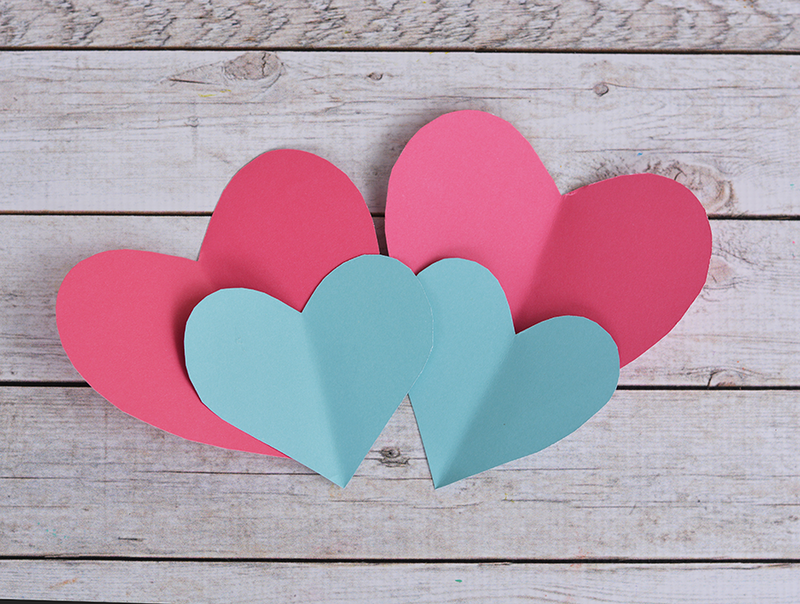 This is a great craft to teach your younger ones the heart shape. 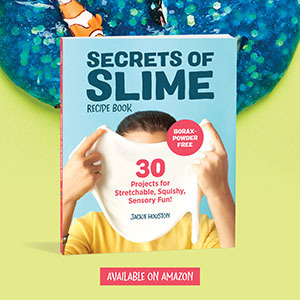 And it can be made in just minutes! After we were finished making these the kids used them as puppets! 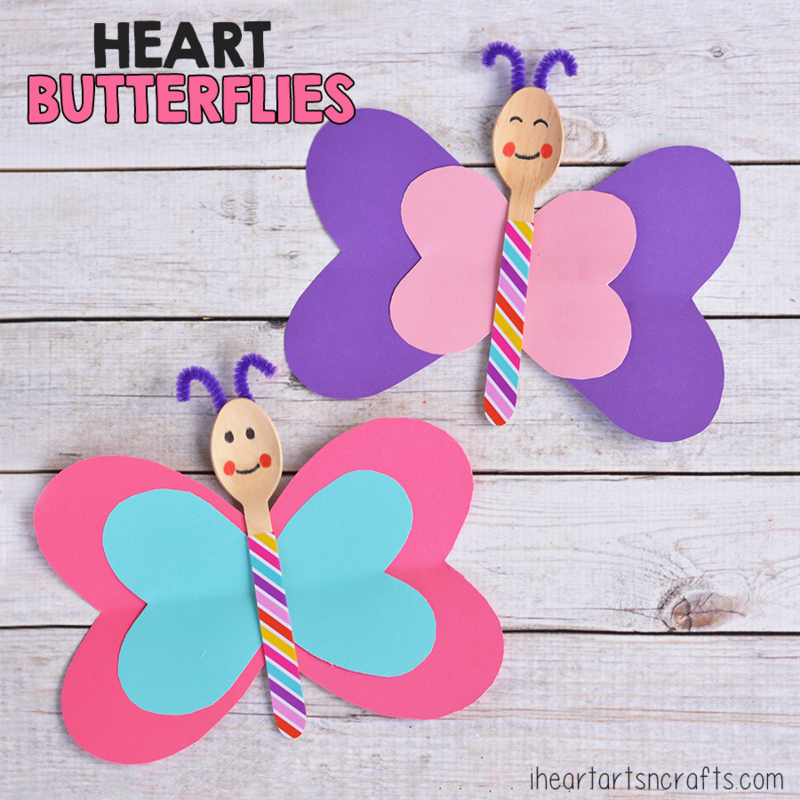 Follow the easy directions below to make your own Heart Butterflies! 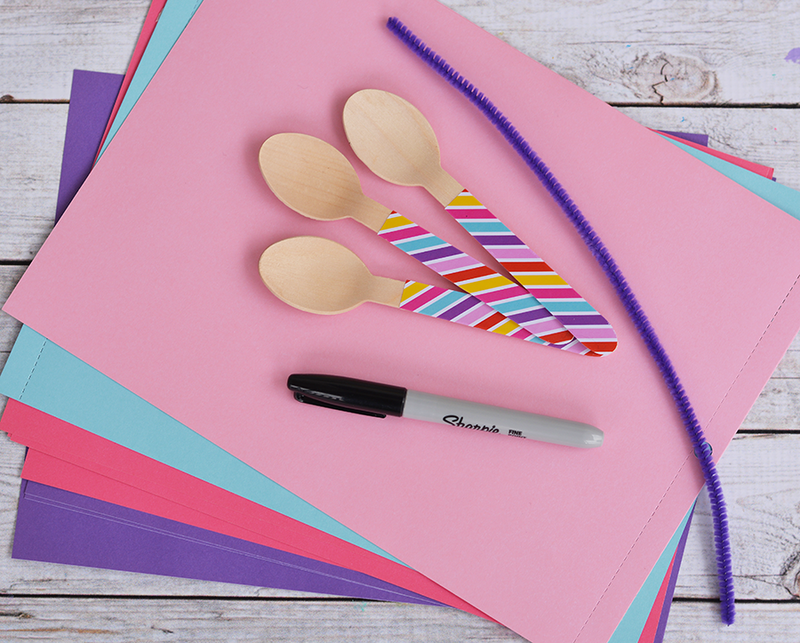 First you’ll gather up your supplies for the craft, we used these Valentine themed wooden spoons that were already decorated with tape but if you can’t find any like these you can simple take some washi tape and decorate your wooden spoons with it. Next you’ll glue your hearts together to create your wings and glue that behind your spoon. Then cut your pipe cleaners to the length you’d like for the antennas and draw on your butterflies face using some markers.